Ready to order? Please for payment instructions. + Adds 3.5' extension cable. Place the unit anywhere you like! - Removes protective "cyan" sleeve. 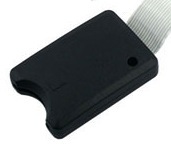 + Adds externally accessible, side-loading, SDHC Card slot. - Removes Class 10 SDHC card. + Adds lower-class 4GB SDHC card. + Adds overclocked 950MHz CPU. + Adds 14-day money back guarantee. + Adds 'CB2 Sound' toggle switch -- gives your Commodore 64 and VIC-20 an extra musical voice. + Adds computer reset button. + Adds a courtesy +5V DC power point -- to power your other devices. 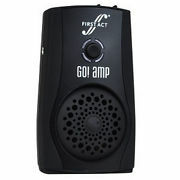 + Adds line-out jack (accepts 3.5mm, 1/8", standard headphone-style plug) -- to optionally connect an external amplifier. + Adds protective "cyan" sleeve and color-coordinated volume control knob. + Adds protective, padded feet and screw covers. SD Card Option: Add an external SDHC card reader for only +$22 more. Rotary volume control with [off|on] function. Class 10 SDHC card for faster "warm-up" times. - Removes internal amplifier, speaker and volume control. + Adds external "line-out" jack (accepts 3.5mm, 1/8", standard headphone-style plugs) -- to connect your amplifier. - Removes Class 10 SDHC card for faster "warm-up" times. + Adds lower-class 4GB SDHC card for a slightly slower "warm-up" time. - Removes system ready LED. 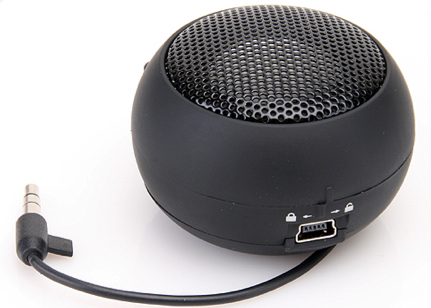 Speaker Options: Buy an external speaker system from +$6 ("S1"), +$8 ("S2") or +$11.00 ("S3") more. SDHC Option: Upgrade to a Class 10 SD card for only +$10 more. - Removes external line-out jack (accepts 3.5mm, 1/8", standard headphone-style plugs) -- to connect your amplifier. + Adds "pass-through" hole in case which accommodates access to the line-out jack of your Raspberry Pi to connect your amplifier. Note: You can burn your own SD card from the image and instructions supplied on the VIC-VODER web site. 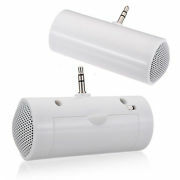 Speaker Option: Buy an external speaker system for only +$15.00 more. SDHC Option: Add an SD card with firmware image loaded. Ready to insert into your Raspberry Pi, and go! Only +$10.00 more. Speaker 'S2' is the only model featuring volume control. 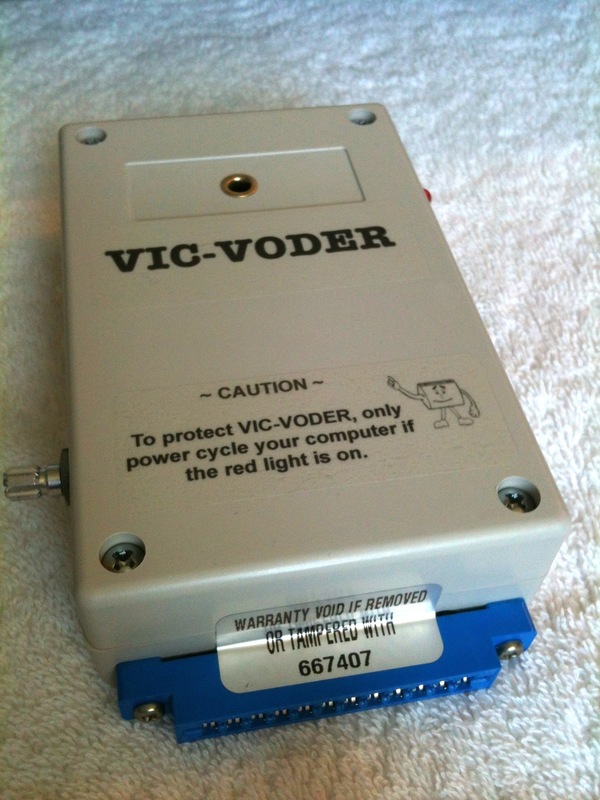 Others are equivalent to VIC-VODER SE at max volume (acceptable for most users). All prices exclude shipping. The shipping rate is $5.15 domestic and $14.90 international per VIC-VODER -- including selected options. 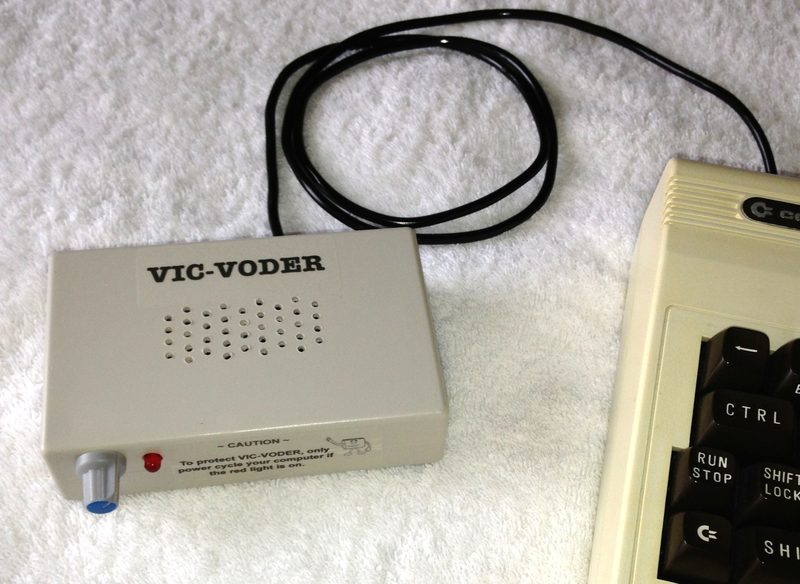 For VIC-VODER CR, we reserve the right to substitute a speaker of greater value if the speaker you select is out of stock. eBay listing prices are 15% higher, but offer additional buyer protections and consumer services.